Earthlink’s PR team was the herald of bad news, as the company went public with its corporate restructuring plan. As every such plan, it comes down to two things: people get fired and offices get closed down. According to the official announcement, Earthlink plans to get fire around 900 employees and to close its Orlando, Knoxville, Harrisburg and San Francisco offices. In addition, its presence in Pasadena and Atlanta is to be substantially reduced. The restructuring will begin immediately and be completed by the end of the year. 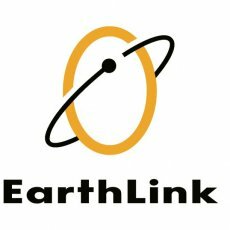 Earthlink hopes that this restructuring plan would generate $25 – $35 million in cost savings through the remainder of 2007. It’s a bit ironic, but the current restructuring plan was announced at the same time as Joe Wetzel’s hiring as the new chief operating officer. Wetzel and Huff previously worked together at telecomm firm Mpower.